Your hair removal and aesthetics artist. At JAS Hair Removal & Beauty Clinic, we specialise in the permanent removal of unwanted hair. 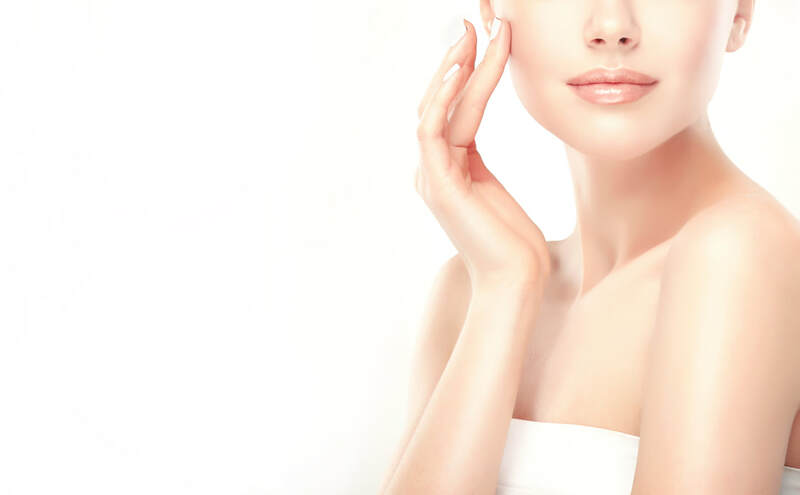 We also offer an extensive range of non surgical cosmetic procedures. All treatments are carried out by Julia, a fully qualified and registered therapist, who will devote her time and years of experience to ensuring you achieve your required results. All procedures are carried out in a purpose built hospital style treatment room. Julia started JAS Hair Removal & Beauty Clinic over twenty years ago, specialising in permanent hair removal and skin rejuvenation treatments. As cosmetic and corrective techniques are constantly evolving, Julia adds to her already extensive training in order to introduce her clients to the newest and most effective treatments available. Thanks to her experience and qualifications both male and female clients are in safe hands. All consultations and treatments take place in a purpose-built private clinic at her home and are fully insured. Consultations are offered free of charge or obligation. Any questions you may have will be answered and an explanation of the various treatments available will be provided. She will also be able to advise on those best for your skin or hair type.